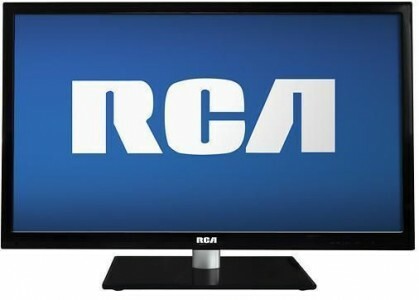 Best Buy has the RCA 32" LED 720p HDTV Sale Priced for $149.99 with Free Shipping. Also available for buy online and in-store pickup. This is almost $100 less shipped than Amazon! A solid LCD TV with all the specs you need in a TV. 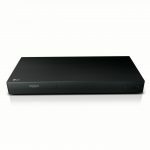 No Smart TV functions, but you can add a Roku box for $40.